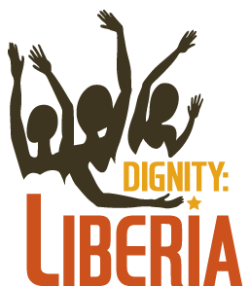 Do you have a question about Dignity:Liberia or just want to connect? Leave your information and a short message for us below. One of our team members will respond as soon as possible. We love to share about the people of Liberia and invite others to consider how they can be a part of ending the fistula epidemic. We would be grateful for the opportunity to come to your next meeting, church service, or conference. Presentations can be adjusted to fit your forum. There is not a fee, but we would gladly accept a donation. Include your speaking request, as well as the date and location of your event, with your comments and we'll be in touch. Your contact information is safe with us. We do not sell or share contact information outside of our organization, but you may hear from us in the future.